God came in the Jesus, in the person of Jesus. This encounter changes the game. We aren’t people who wonder what God would be like, we have an example; Jesus. It’s what the incarnation was all about – God putting on flesh. 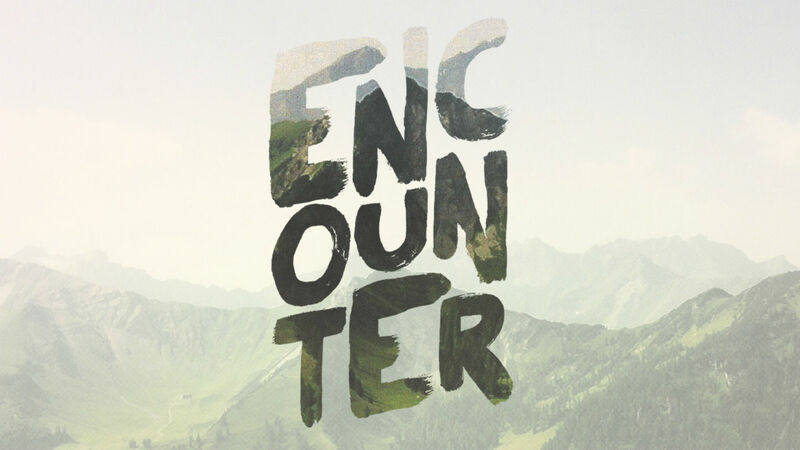 This series we dive into why God came, what he modeled for us, and what all this means to us.